RANGELY | The audition for the Missoula Children’s Theatre (MCT) production of Peter and Wendy will be held on Monday, Dec. 3, 2018, in the Rangely Jr/Sr High School auditorium. There are roles for students Kindergarten–12th grade. Approximately 50-60 local students will be cast to appear in the show with the MCT Tour Actor/Director. There is no guarantee that everyone who auditions will be cast in the play. Students wishing to audition must arrive by the scheduled starting time and stay for the entire two-hour session. The first rehearsal begins approximately 15-minutes after the audition. Rehearsals will be conducted every day from 4-6 p.m. and from 6:15-8:15 p.m. in the auditorium. (NOTE: Younger children usually rehearse from 4-6 p.m.) Although not all cast members will be needed at every session, those auditioning must have a clear schedule for the entire week and if selected, be able to attend all rehearsals required for their role and be available for all scheduled performances. A detailed rehearsal schedule will be distributed at the conclusion of the audition. Cast members scheduled for the full four hours and 15 minutes will be asked to bring a sack lunch, dinner or snack to be eaten during the 15-minute break between sessions. A matinee performance will be held on Friday, Dec. 7 at 1:30 p.m. and an evening performance will be held on Saturday, Dec. 8 at 7 p.m. in the auditorium. 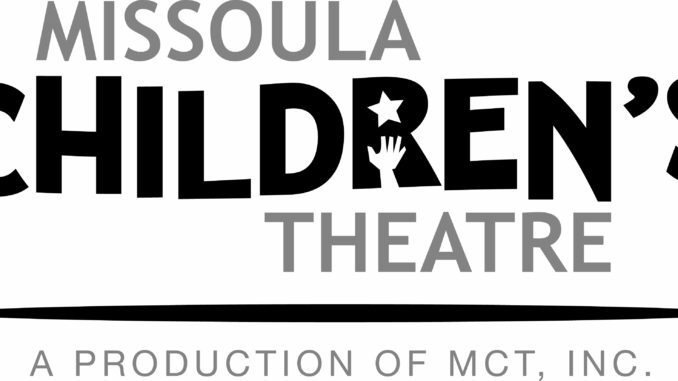 The Missoula Children’s Theatre is a non-profit organization based in Missoula, Mont. This coming year more than 65,000 cast members across the globe will take to the stage to the delight and applause of their families, friends, community, neighbors and teachers! The residency in Rangely is made possible by the Rangely School District and the Gifted and Talented program. For any questions please contact Cheryl Blackburn, Rangely GT Coordinator at 675-2064. Reminder: Everyone who auditions is not guaranteed a part in the Peter and Wendy show!